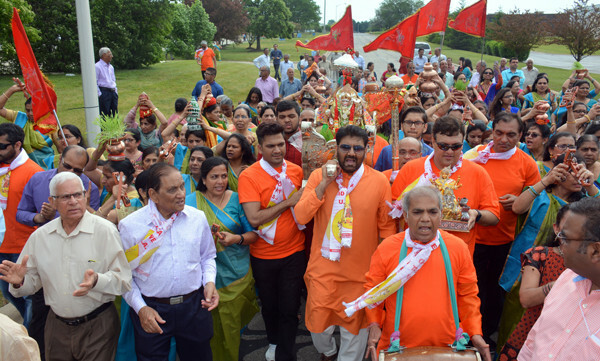 More than one thousand people attended the first anniversary of Shree Umiya Mataji Pran Pratistha and first Pathostav of Mataji organized by Shree Umiya Dham Chicago Midwest (SUDCM) on Sunday June 11, at Rana Reagan Community Center in Carol Stream IL. The program began with Mataji Palki Puja and Rath Yatra from Chhotalal’s main office at St. Paul Blvd. 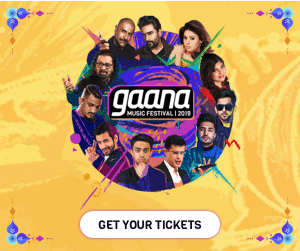 to Rana Reagan center with singing, dancing and Garba at multiple places enroute. The Rath Yatra lasted close to one and half hours. Jatin and Bharti Patel and their families hosted Mataji Padharamni to Rajbhog Stapan. 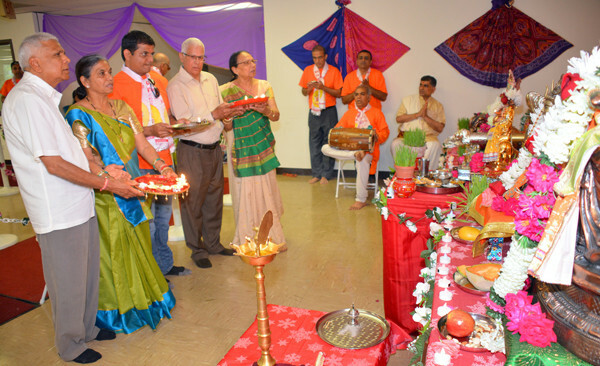 Rajbhog Puja host Kirti Patel performed puja and Shankarbhai and Kantaben Patel from Tinley Park along with Ambalal and Ranjanben Patel of Chicago performed Mataji Rajbhog Arti. Sanjay Amin announced that a large photo of Mataji will be placed in Shrere Umiya Dham mandir platform. Havan was performed in the afternoon in a tent outside the premises and a good number of families joined it, and a large number of devotees witnessed the ceremony sitting under the trees. Later, Bhajan Sandhay was conducted by Sanjay Amin and team. 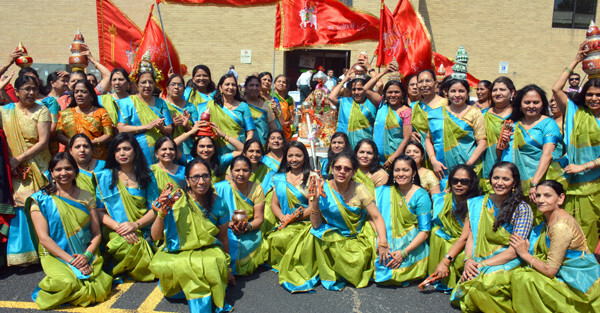 Many prominent community leaders from different organizations including Manav Seva Mandir, Bhartiya Senior Citizens of Chicago, United Senior Parivar Chicago, Senior Citizens Parivar of Elgin, Indian Seniors of Chicago were present at the event. 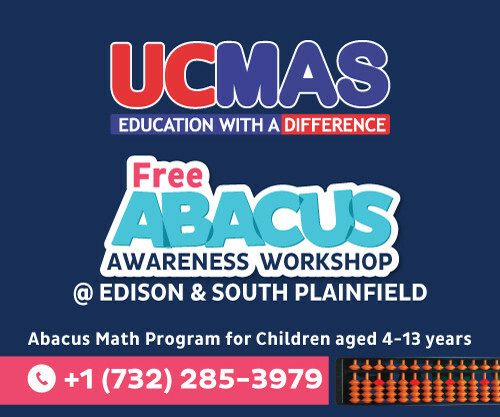 The SUDCM Chairman promised to continue working hard until the Umiya Dham Community center in Chicago-Midwest is established. The event concluded with Maha Arti and Maha Prashad.